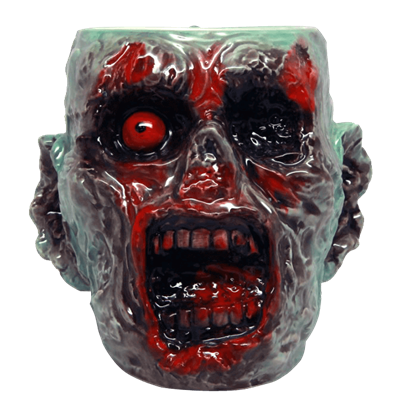 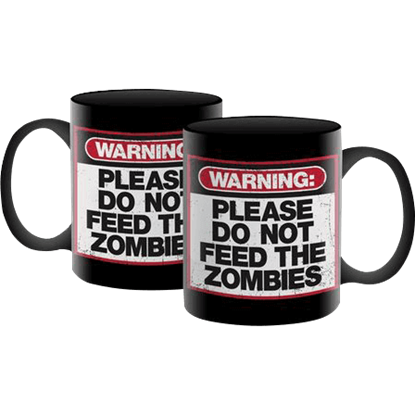 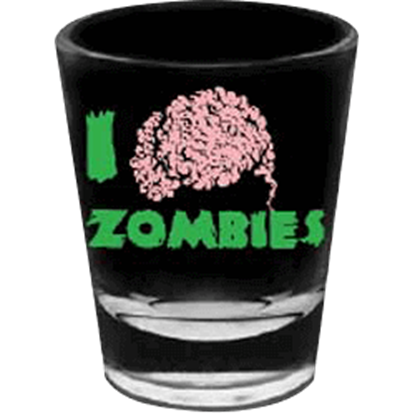 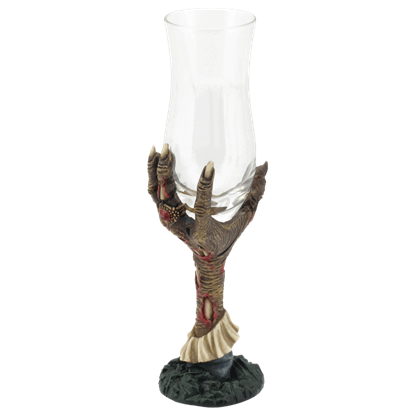 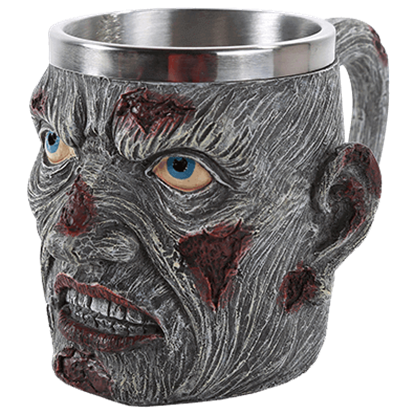 Impress your guests during your next social event with the dazzling and shocking Zombie Hand Dessert Wine Glass. 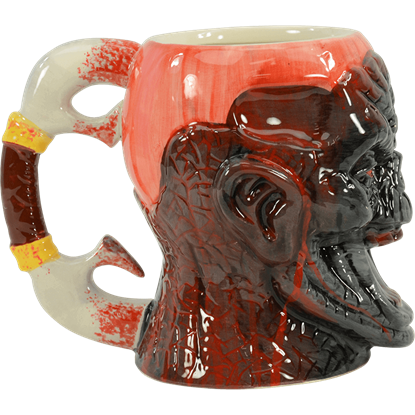 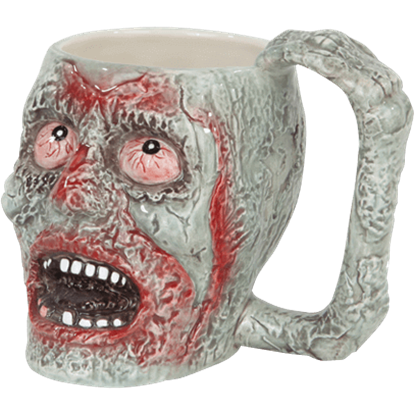 This original drinkware is sure to have a unique effect on those that sip from it so enjoy this new conversation piece. 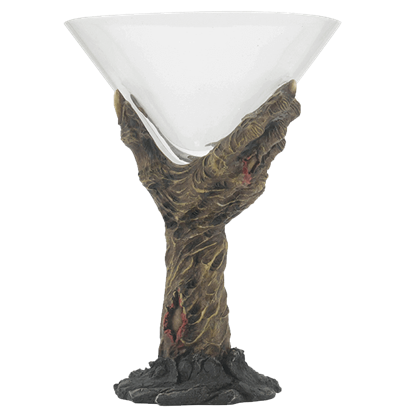 Embrace the apocalypse and the living dead with a cocktail in the elegant Zombie Hand Martini Glass. 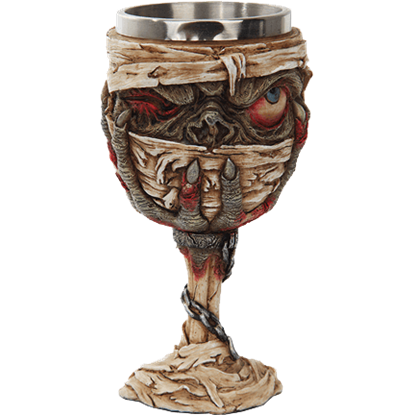 This original item is sure to be a conversation started when hosting your next social event, so do not pass up your chance to own this.